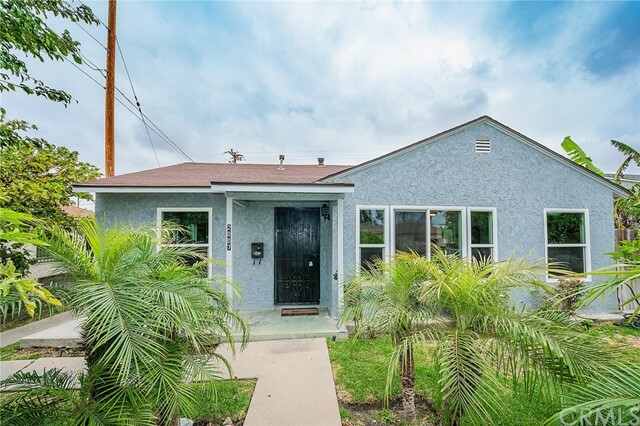 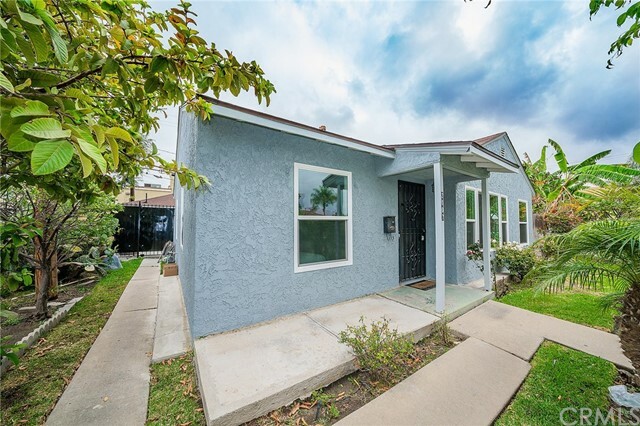 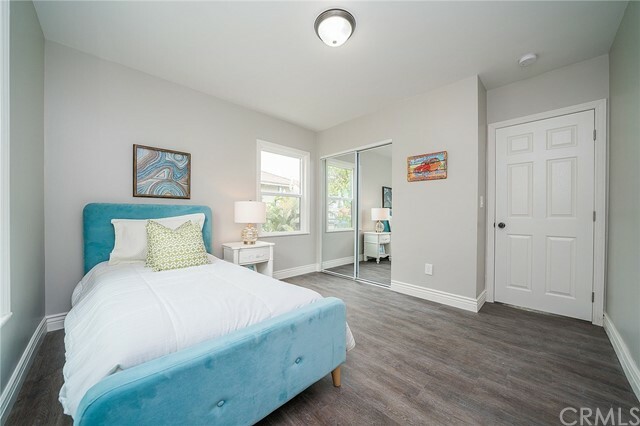 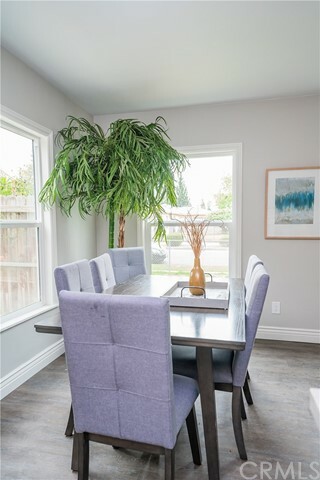 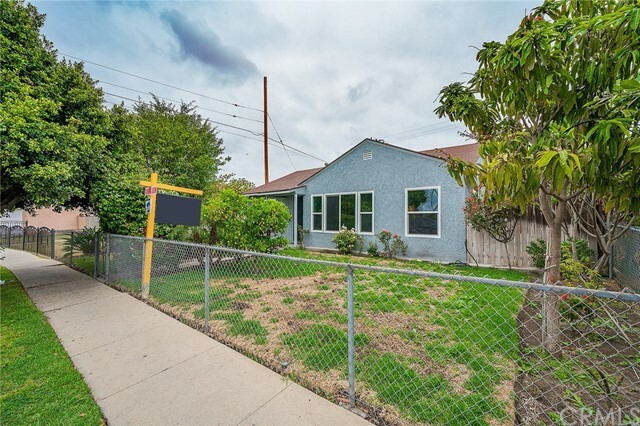 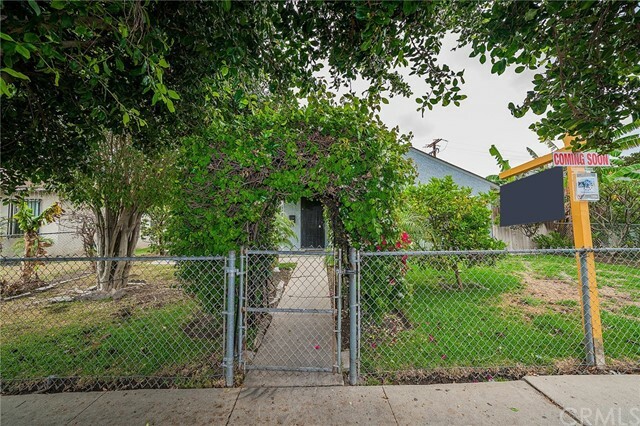 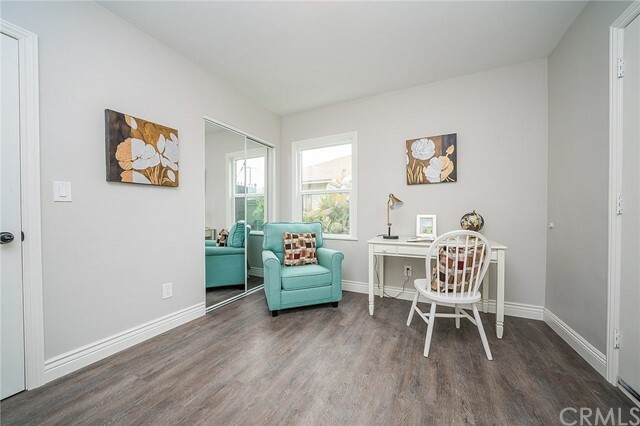 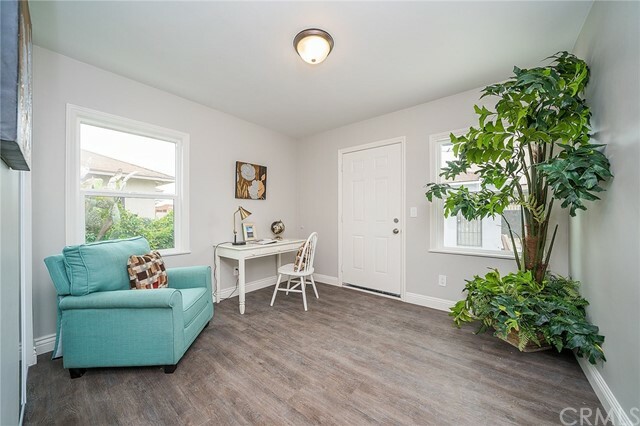 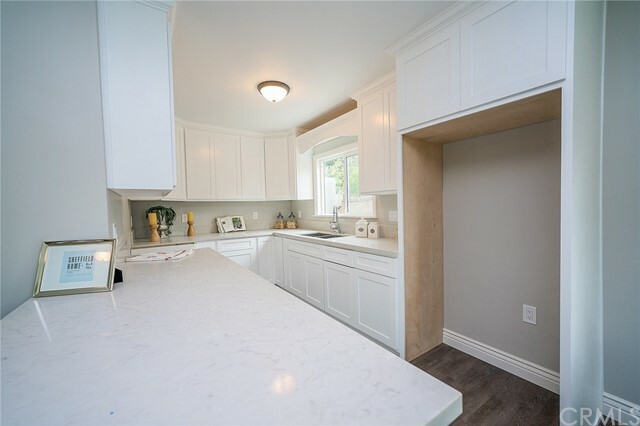 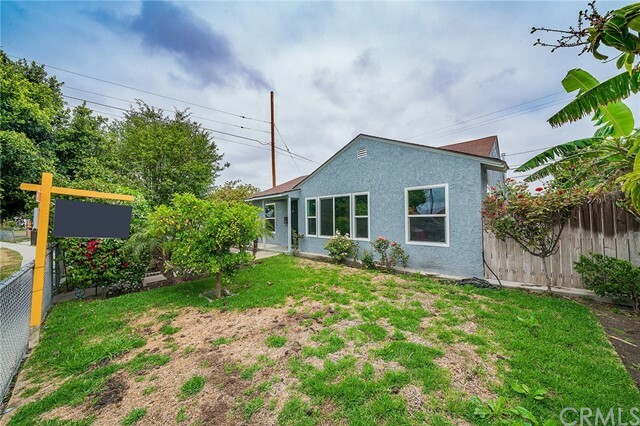 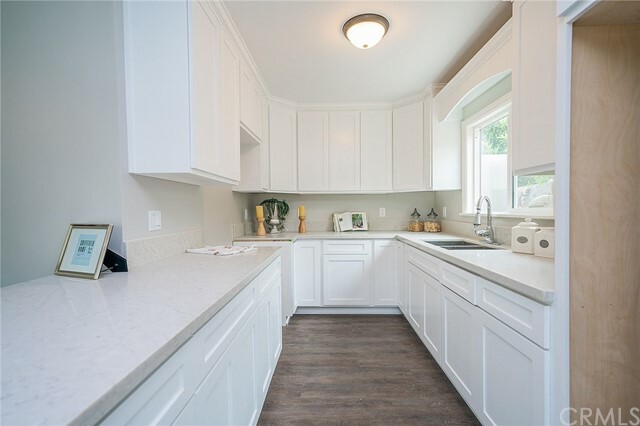 This centrally located home has been fully remodeled and got the makeover it deserved. 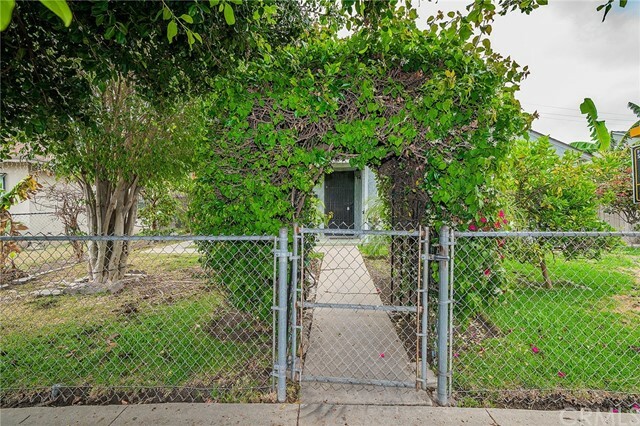 Its prime location in this neighborhood makes this home pretty exclusive. 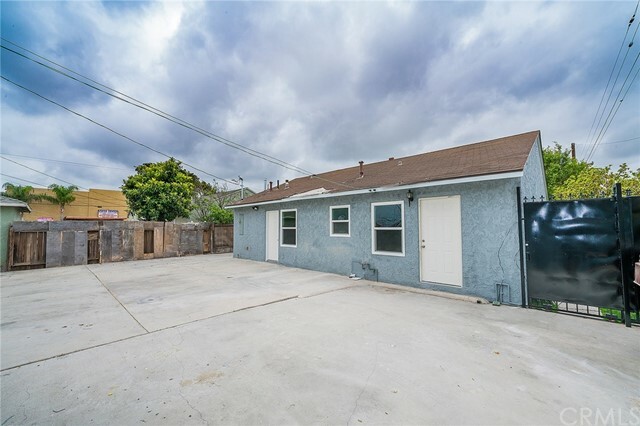 There is a detached two car garage which has washer/dryer hookups. 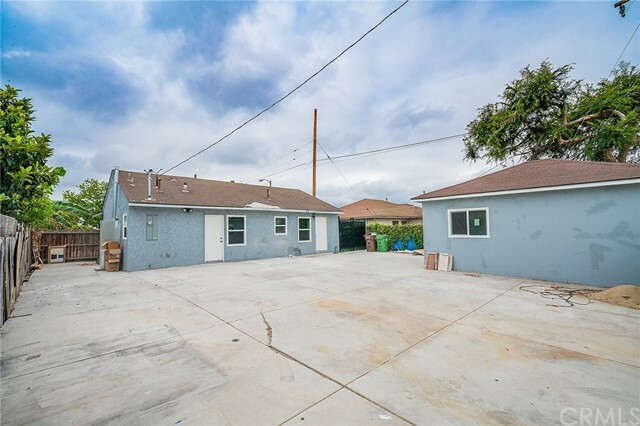 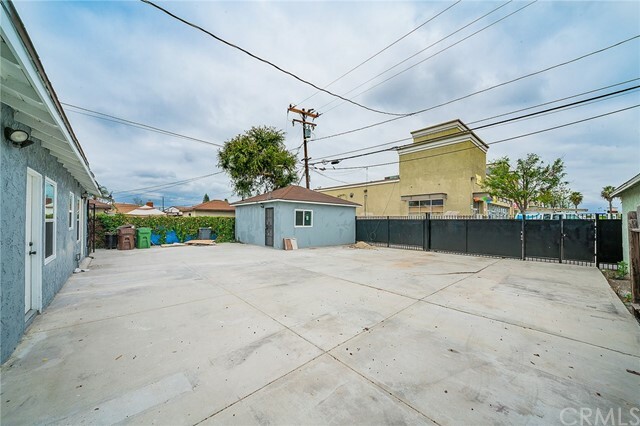 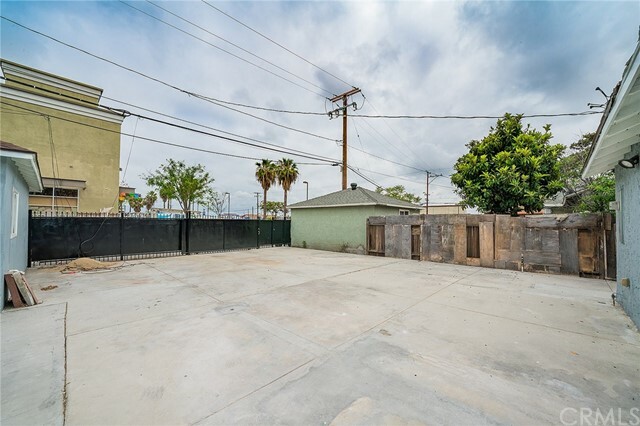 There is a large back yard which has plenty of parking and potential for large family gatherings . 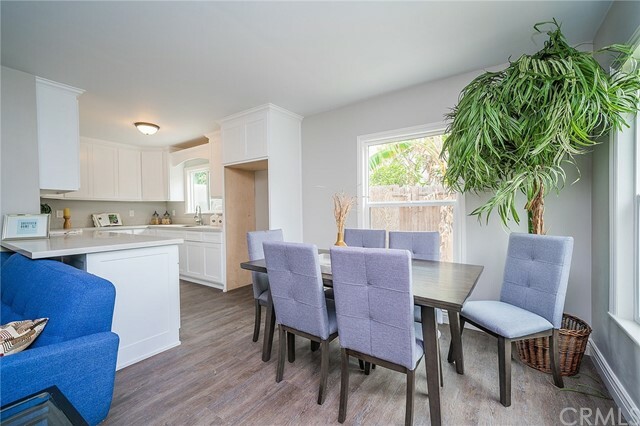 The home features a living room thats perfect for entertaining, a spacious kitchen has brand new quartz counter tops and new cabinets, a formal dining area. 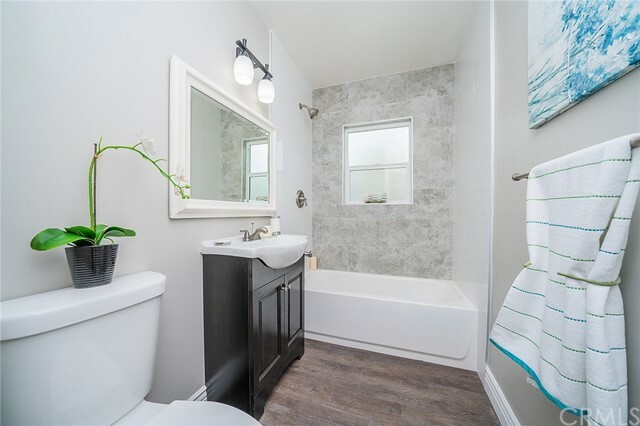 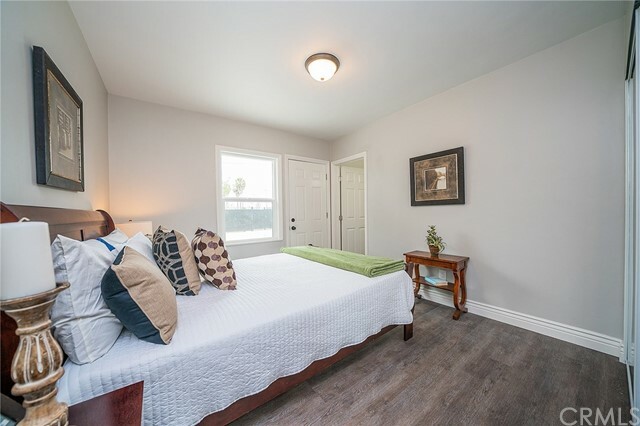 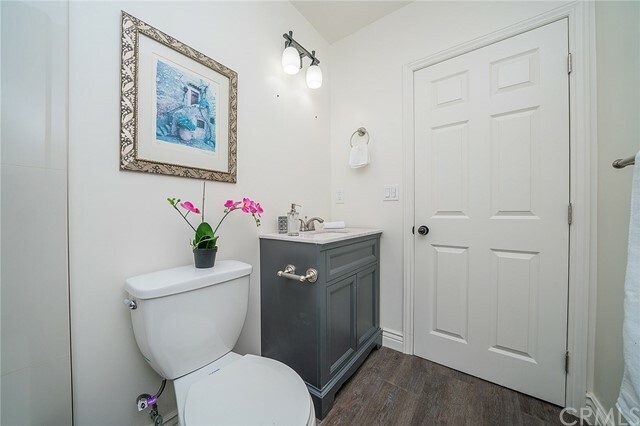 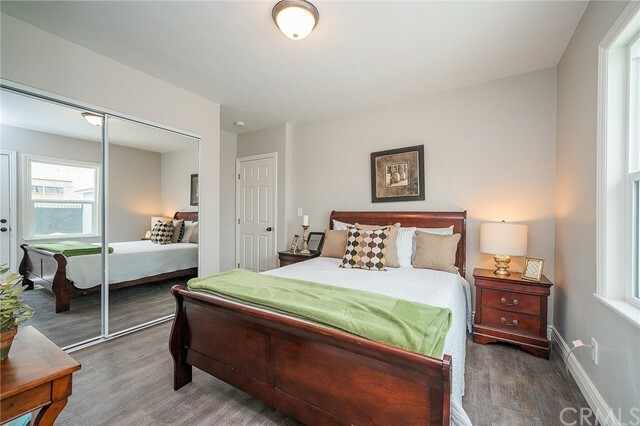 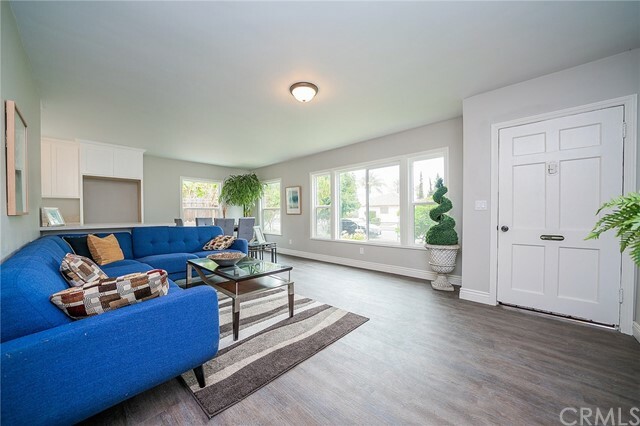 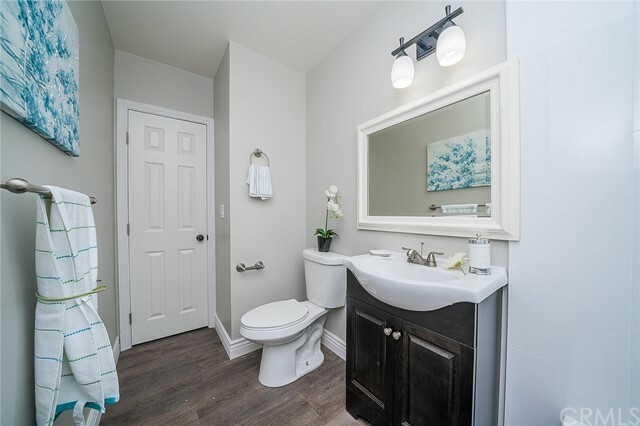 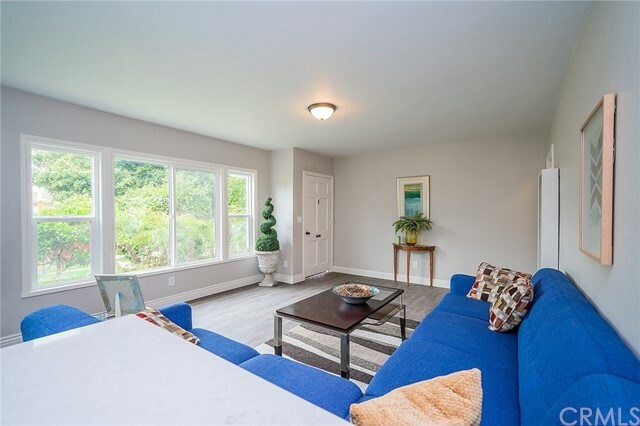 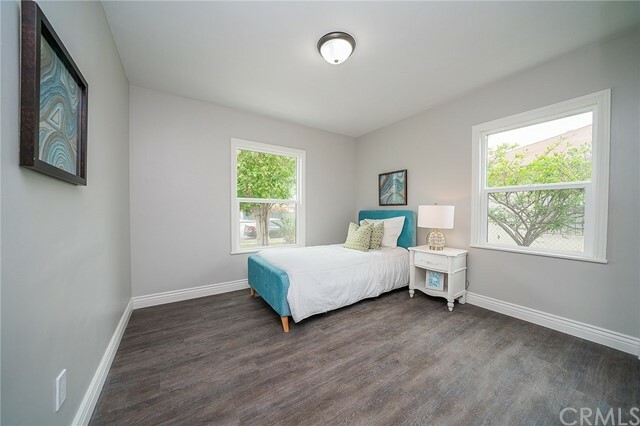 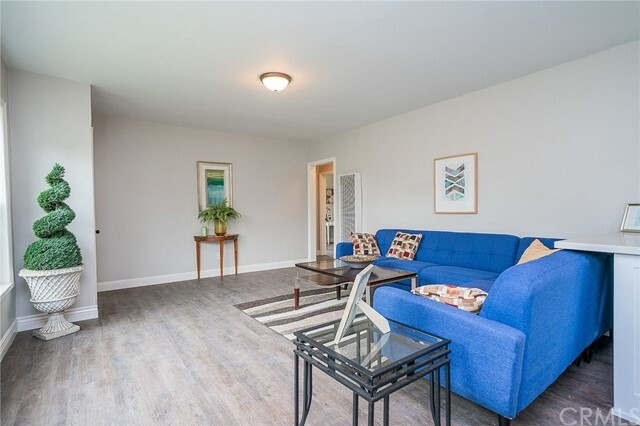 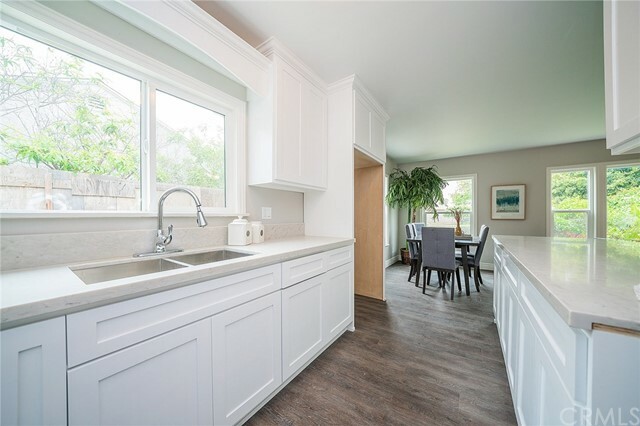 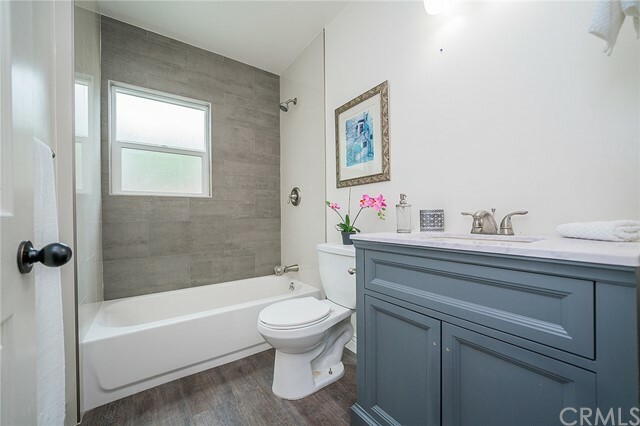 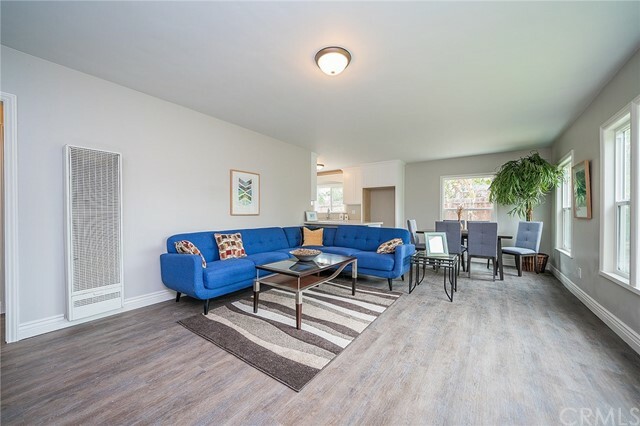 Other improvements also include new dual pane windows to keep things nice and quiet, new exterior and interior paint, new wood and tile floors throughout, new recessed lighting, and lots more for you to discover, this property is a MUST SEE!